\Thunderstorms hit hard in a few short seconds, which is why you need rain protection that is packable, light, and effective. 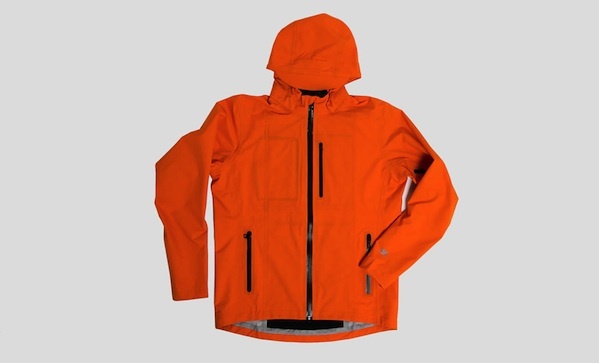 Hence the Orion ultralight waterproof jacket ($439). It’s made from 96 g/m2 Polartec® NeoShell® fabric, a breathable fabric designed to let moisture and heat escape while keeping the rain out. It weighs in at a scant 370 grams, and it’s made in Vancouver, where they know a thing or two about rain.